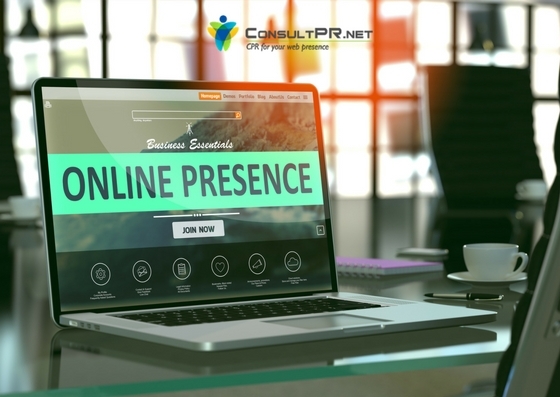 Having a solid and effective online presence is key to the success of any business in this era. This new year, Consult PR wants to help you optimize and maximize your web presence. To that end, over the next few months we will be writing a series of articles that cover the latest trends in digital marketing, websites, cloud software, phone apps and more. This article is the first in this series. In this article we will share four ways to further utilize Google’s tools to increase your online presence. Google Posts are made through your Google My Business account. Posting on Google is a great way to share relevant, fresh content with the people who are searching for you. You can use images, videos and even animated GIFs to engage your audience, and add inline links to drive traffic to specific content. Once you’ve published a post, it will appear to customers on Google Search and Maps. To ensure that posts are timely, they're removed from the default view after 7 days (or when the event date the post referenced has passed). However, a historical view of posts is shown under the "Posts" tab on mobile. So be sure to post regularly and at least once weekly. Google Seller Ratings Extensions are an automated extension type that showcases advertisers with high ratings. Google gathers seller ratings from reputable sources that compile business reviews. They can show up below your PPC text ads and help advertisers improve ad performance and earn more qualified leads. This can be accomplished via an extension in AdWords. A similar result can be achieved on your organic search engine listing. Speak with your web developer and/ or digital marketing team to have them add that to the code of your website. Adding Google My Business Analytics to your Google My Business Account lets you view data about your website on your Google My Business dashboard. The same Google account must be used for both services. Google Analytics allows you to track how many people visit your website and provides further information about those visits. Analytics allows you to track how many new visitors are on your site, which pages are loaded more than others, how many times specific IP addresses visit your site and much more. The possibilities with a Google My Business Account are numerous. Contact Consult PR to find our more about our digital marketing services. We can manage your Google My Business Account and implement all of these strategies and more. Our team is experienced and knowledgeable in creating highly effective digital marketing campaigns. If you’re already a client of ours, contact us to find out how these features can be implemented into your 2018 marketing strategy. We hope that you have found the first in this series to be informative and helpful.